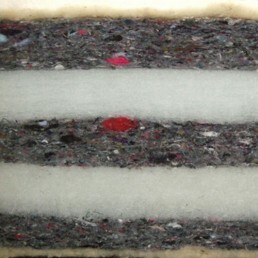 Our suppliers are one of the leading UK manufacturers of quality futon mattresses and produce a wide range using many different types of fillings. 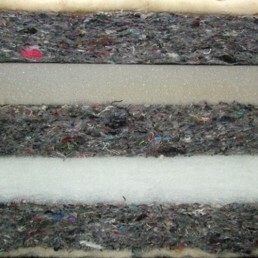 The carefully chosen filling depends on several factors such as the type of frame to be used and the useage of the mattress, either as a bed or a sofa. There is no 'one futon fits all' - There are many variants to consider for the best option. You can gain more information from this page or you may purchase a mattress on it's own if you already have a sofa bed frame or just want to use it on it's own as in ancient times. All futons will settle to a point. Therefore, generally a 15% allowance is made which means the futons are a little fatter than they should be, to allow for settlement. KEY *Standard with most 2 seat futon sofas. **Upgrade for most 2 seat futon sofas. ***Standard futon specially designed for Pangkor and Selwyn models. ****Standard futon for most 3 seat futon sofas. 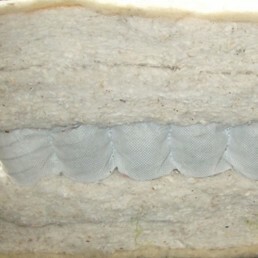 This futon mattress has 2 layers of lambs wool, 4 layers of cotton rich white filling and 1 layer.. 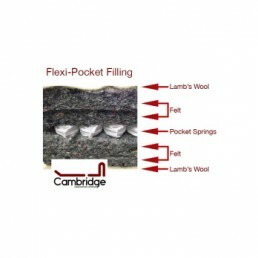 Choose from our available fabrics including our new Chemical free, fire retardant fabric Cottonsa.. 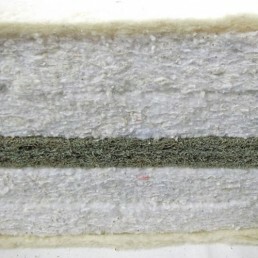 This mattress has 2 layers of lambs wool, 4 layers of cotton rich filling and a natural latex cen.. This top of the range futon mattress has a double advantage having pocket springing with the luxu.. 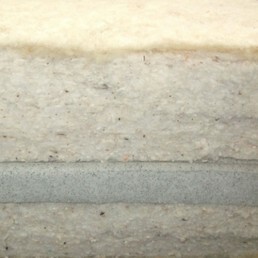 This mattress has 2 layers of natural lambs wool, 4 layers of quality rebound felt and a 2” pocke.. 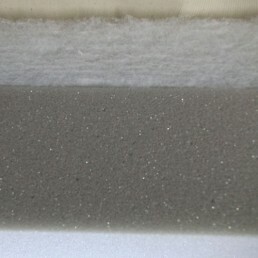 This cotton rich mattress is pure cotton mixed with some polyester, having the appearance of a co.. 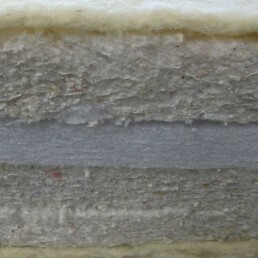 This tri-fold mattress is produced from 2 layers of lambs wool, 3 layers of quality rebound felt,.. This reflex foam sofa bed mattress is made from a durable polyester and foam combination. It has .. 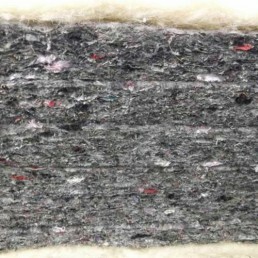 This mattress is made from 2 layers of lambs wool, 3 layers of quality rebound felt, and 2 layers.. 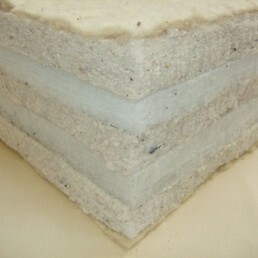 The 'Traditional Luxury Cotton Rich' mattress is very thick and dense being made in the tradition.. 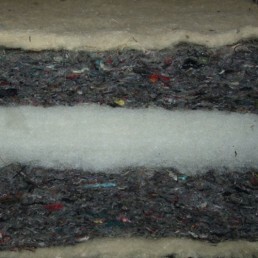 The 'Traditional Luxury' mattress is very thick and dense being made in the traditional method. I.. 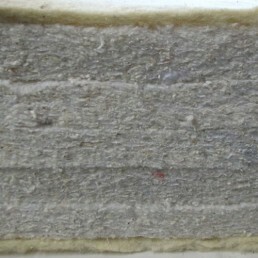 This twin loft futon mattress is pure cotton mixed with an extra layer of polyester. It is a.. 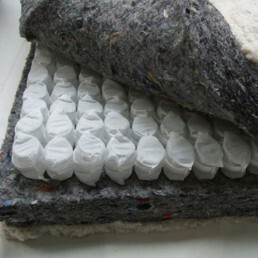 The Ultimate Foam Futon Mattress is slightly firmer and more supportive than other futons. M..